You are at:Home»Blog-News U can Use»The 20 People Skills You Need to Succeed. Period. Last week I was sent an article “The 20 People Skills You Need to Succeed at Work” from a colleague who has heard me “preach” (it does sound like that sometimes J!) about the skills that are required to be a strong professional – regardless of the profession. I’m sure it won’t surprise any of you that the skills noted in the article had nothing to do with technical proficiency. 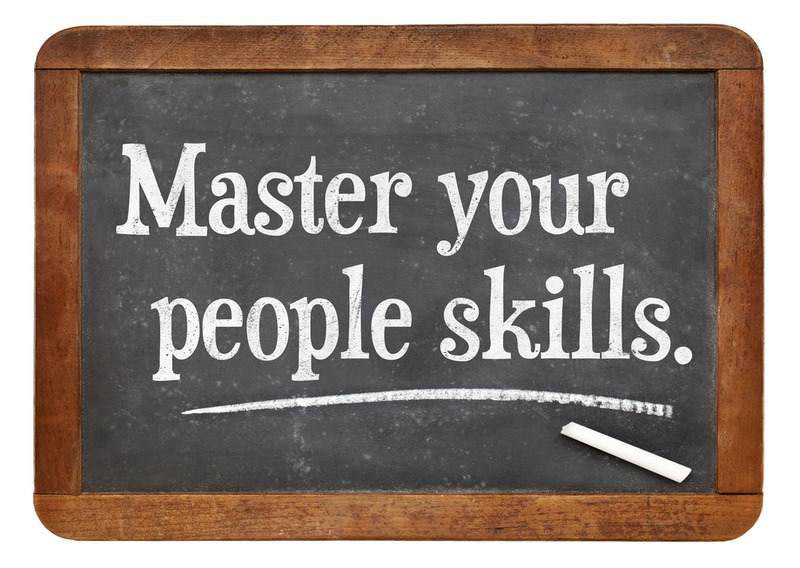 They were referred to as “soft skills” (grrrr I despise that term) and also people skills. First, these skills are absolutely critical for a professional to succeed at work but more importantly for ALL of us to succeed at life. If we took the time to hone these strategic skills perhaps we would not have as many social, political and moral challenges in this country and throughout the world. Second, how can you as a hiring manager ascertain that people you are interviewing have those strategic skills? You need to start by defining the strategic skills that are important to you and then ask the candidate to provide examples where they have demonstrated those skills. Having multiple people (stakeholders, peers, your peers, etc.) included in the interview process is also helpful. Third, can these strategic skills be taught? I believe they can. If not, there are thousands of leadership development programs, mentoring initiatives and professional coaching relationships that should be shut down. One could argue that these skills need to be taught earlier in life and we should not depend on our educational systems alone to teach those (parents – pay attention). As you consider professional training to close the gap on strategic skills, we have found that teaching these skills in the context of the functional responsibility of the employee is critical. For example, if collaboration is one of the strategic skills you need, help the employee to understand why that skill is important to successfully fulfilling their functional role. Another technique is to use abstract simulations (remember Lutts & Mipps?) to drive home the why. Fourth, like any new skill we want to develop, it must be utilized and practiced for the employee to be good at it (e.g. professional athletes). 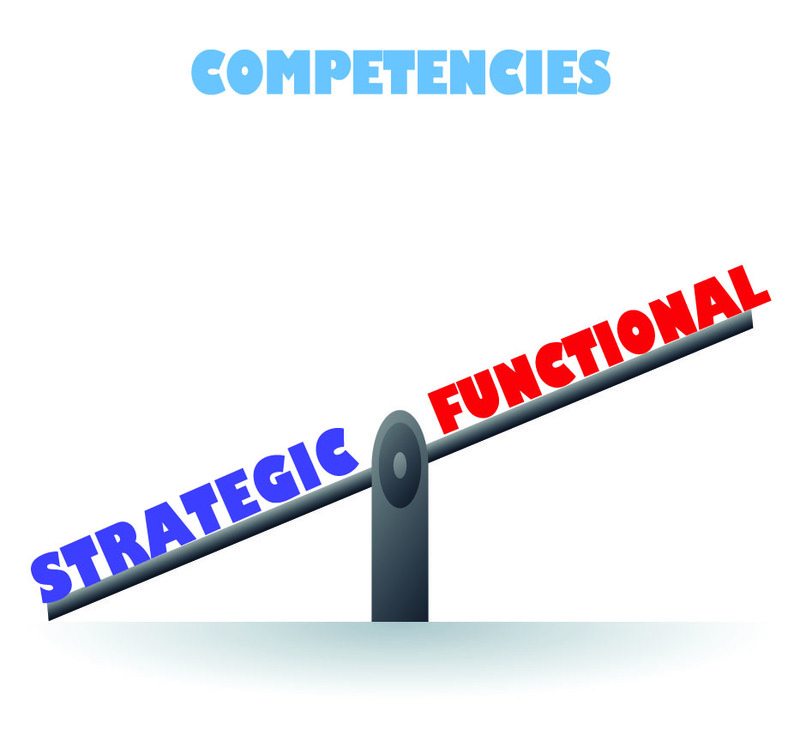 Find opportunities to model the strategic competencies you expect of your people and help them find ways to practice. The discussion yesterday confirmed what we have all been talking about for years – the talent shortage for Supply Chain is real and there is a growing need for good athletes with strategic skills. I would be interested in hearing what others think. Share your thoughts and join the conversation…. Previous ArticleThe Death of Volkswagen?Because of Their Culture?